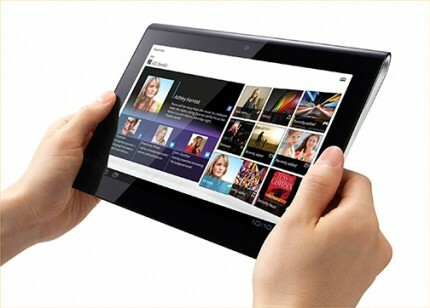 Sony recently launched their tablet called the Sony Tablet S which is powered by Android Honeycomb 3.1. They released the model with a promise to update the model with Honeycomb 3.2, which seem to have been fulfilled as the 3.2 update is already made available for download. Even a few more features are due for an update; among them is the support for Sony’s Video Unlimited store. This will be due for launch until the Sony Entertainment Network services put all in place before the end of October. With this Store available the consumers will be able to rent videos in both Standard and High Definition. Other major updates due for launch are the Entertainment Network is the Sony Reader Online Store, and the Playstation services. All the above mentioned features require the 3.2 update, which is available now. So, we may also say this to be the first step towards all the revolutionary entertainment updates expected from Sony Entertainment Network.